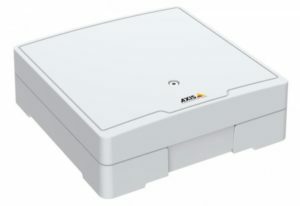 Axis A1601 Network Door Controller is the new powerful door controller from Axis Communications, suitable for projects with a large number of users and / or locks that require more power than the older Axis A1001 door controller can deliver. As of today, Telcred’s cloud-based access control software supports both the A1001 and A1601 door controllers. More information about the A1601 Network Door Controller can be found here.